Walter Bailey’s roots began with farm feed, and so we’ve spent decades deciding on the best mixes for your animals – that’s why our feed and nutrition range offers both high-quality and plenty of choice. 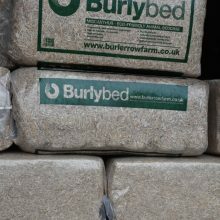 What’s more, we also have juicy hay bales so you can choose from a variety of dietary choices to make sure you’ve got the right products to suit your horse perfectly. 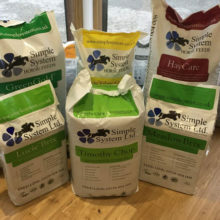 Our horse feed range is second to none, and we keep a variety of different brands. 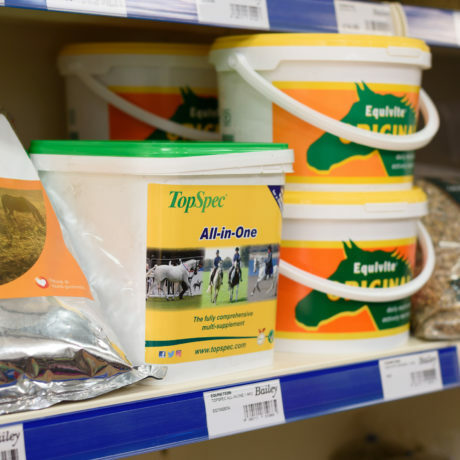 Whether you want a high fibre or high oil feed, or competition or performance mixes, we’ve got a selection to ensure your horse is given the perfect diet to keep him happy on the inside, and looking good on the outside. 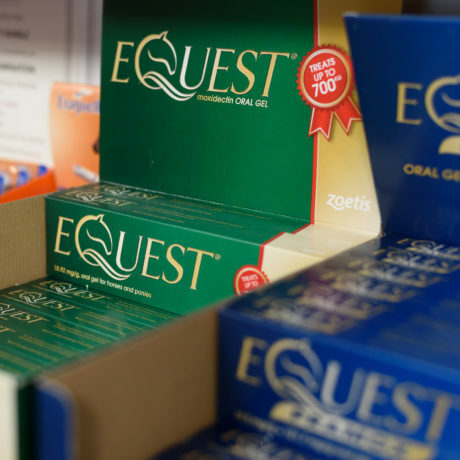 If you’re looking to enhance your horse’s diet further, we have a selection of supplements that are the perfect companions to a well-balanced diet. A lot goes into horsemanship – whether that be finding just the right head collar to keep your horse comfortable when you’re bringing them in from being turned out in the Cornish countryside, or need some rugs to keep your equine companion warm in the winter. We know how much you care about your horse and how important it is to buy the best products and feed. 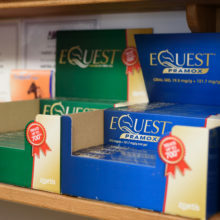 You will find a huge selection of accessories, from tack to treats, and have a host of medications and supplements to prioritise your horse and make sure they remain in tip-top shape! We also know how important it is to keep your equine friends wormed and so we’ve ensured we have a SQP (Suitably Qualified Person) trained team members who can supply wormers for horses, chickens, dogs, and cats under the Veterinary Medicines Regulations. Devon and Cornwall are beautiful places to live but when you go home for the night, sometimes you need some extra peace of mind that your horse will stay safe if you’ve turned them out. 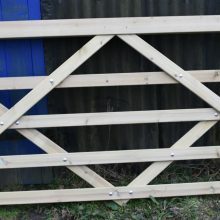 So we can supply a range of fencing, posts, rails, gates, nettings and wires as well as Henderson electric fencing to ensure that you’re able to sleep easy and know your horse is secure. 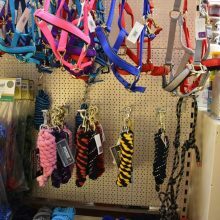 Walter Bailey also stocks a variety of different bedding materials, so you can always keep your horse’s stable just the way you like. Whatever you need from straw to shavings, just get in touch and we’ll be able to organise the best products for you! We also keep a selection of clothing and wellies which can be great companions for days on the yard or riding out in the Devon and Cornwall countryside. 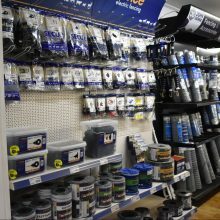 Our Walter Bailey team are well versed in keeping horses and so can offer plenty of help and advice on your purchase – you can call us to check stock levels or discuss your options or just come and visit us at our Walter Bailey store based in Par and we’ll be able to help you. 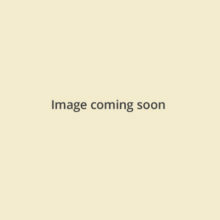 Some of the equestrian products we offer are below – get in touch or come and visit us to see more.